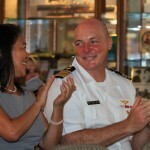 After 31 years of a very impressive career in the United States Navy, CAPT Beverly ‘is going ashore’. 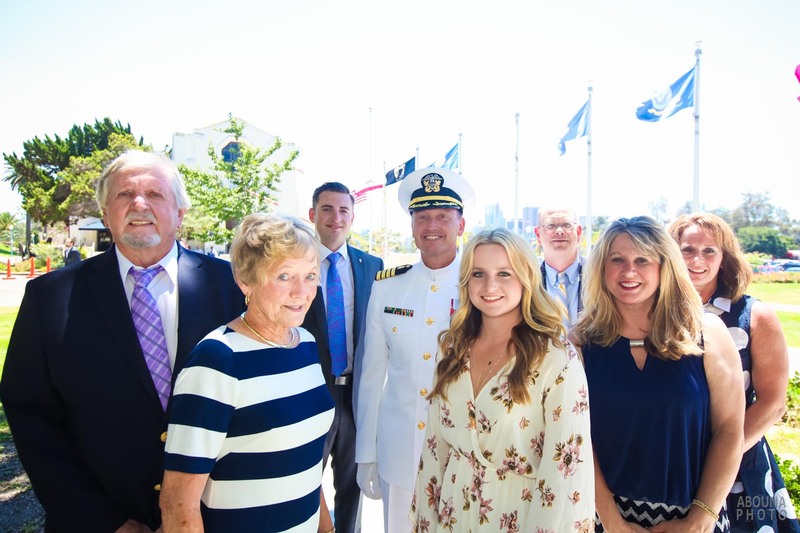 Captain David Beverly’s retirement ceremony photography was a pleasure and honor to capture for him and his family. 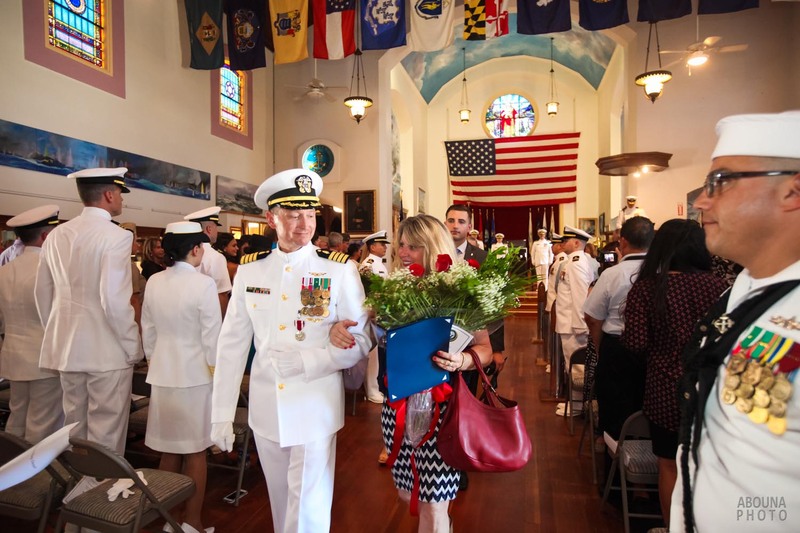 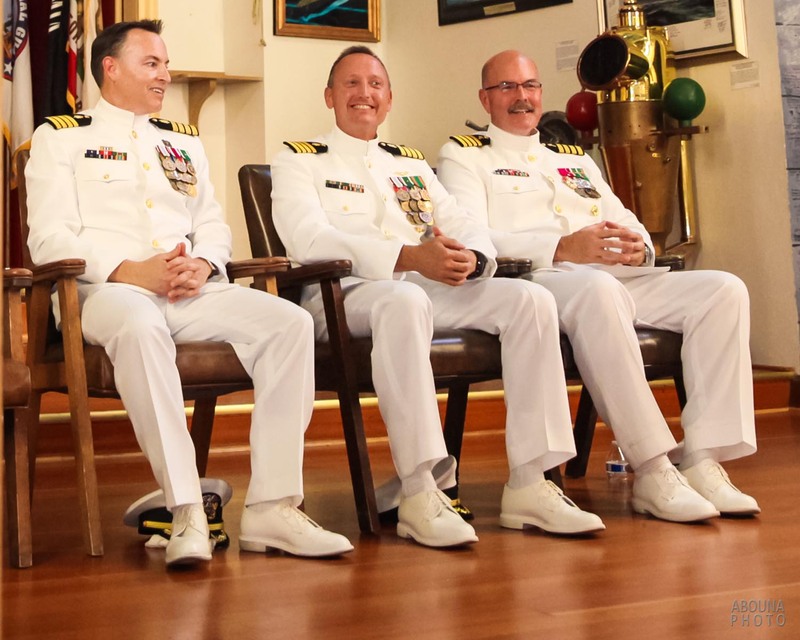 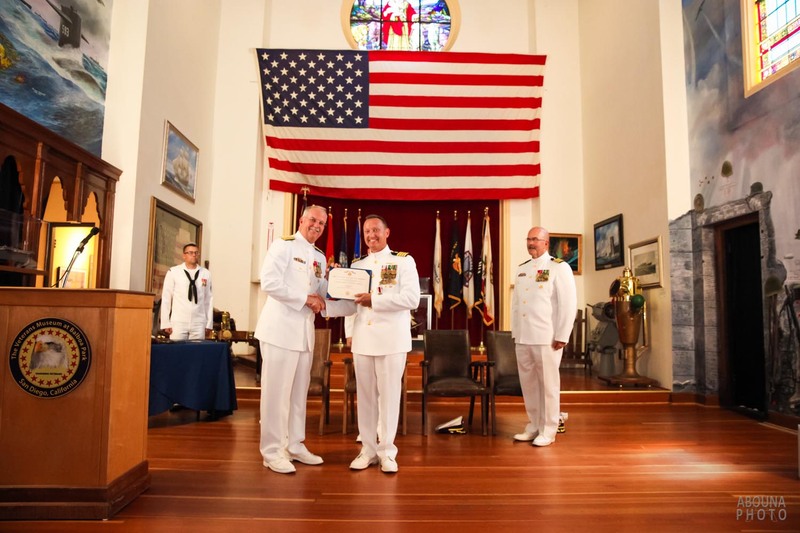 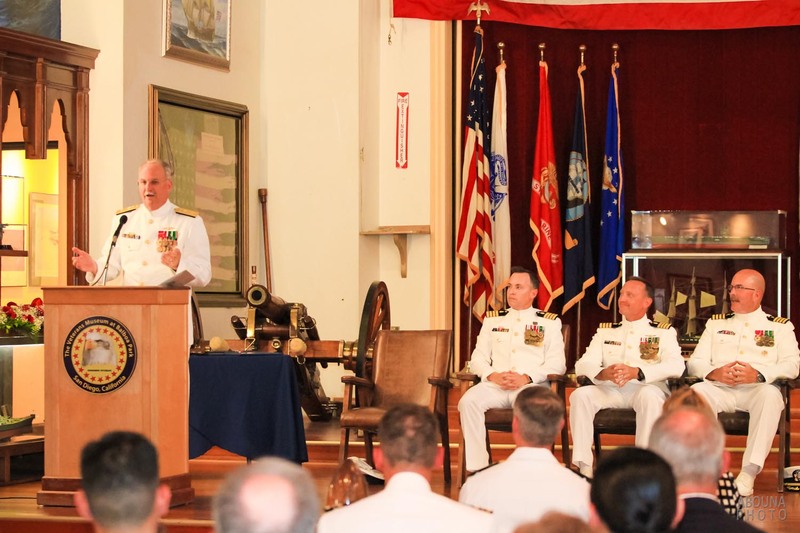 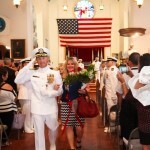 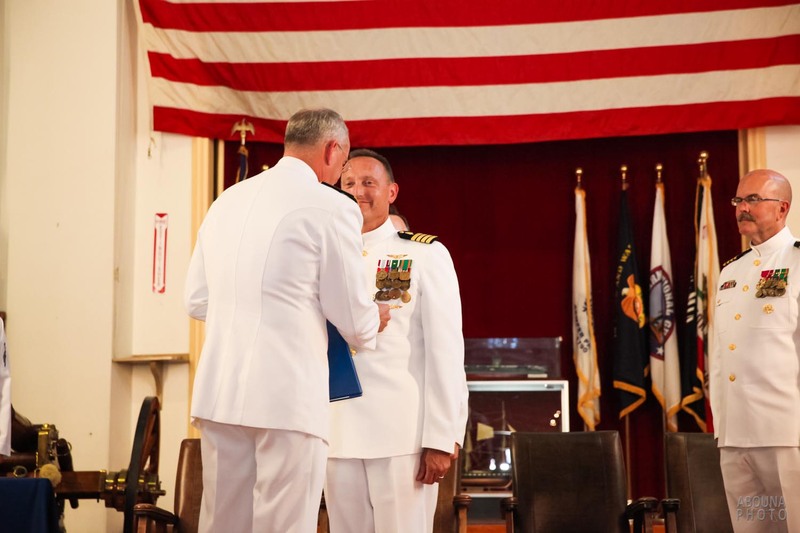 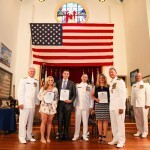 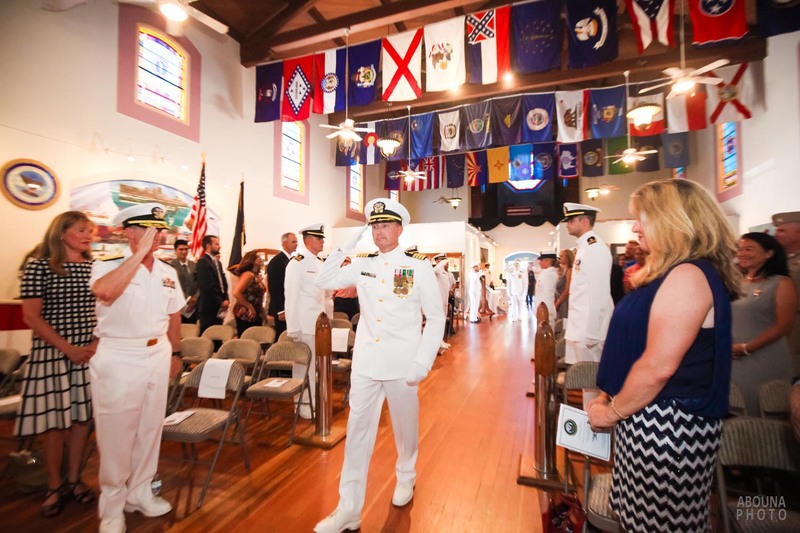 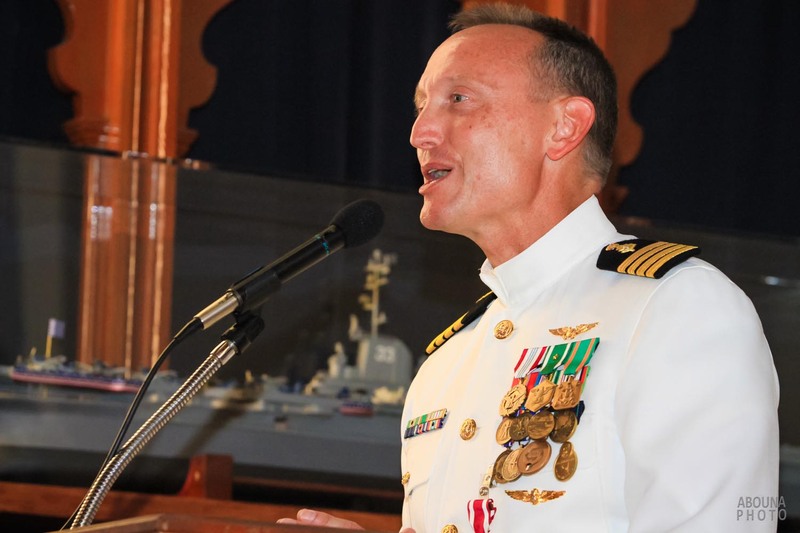 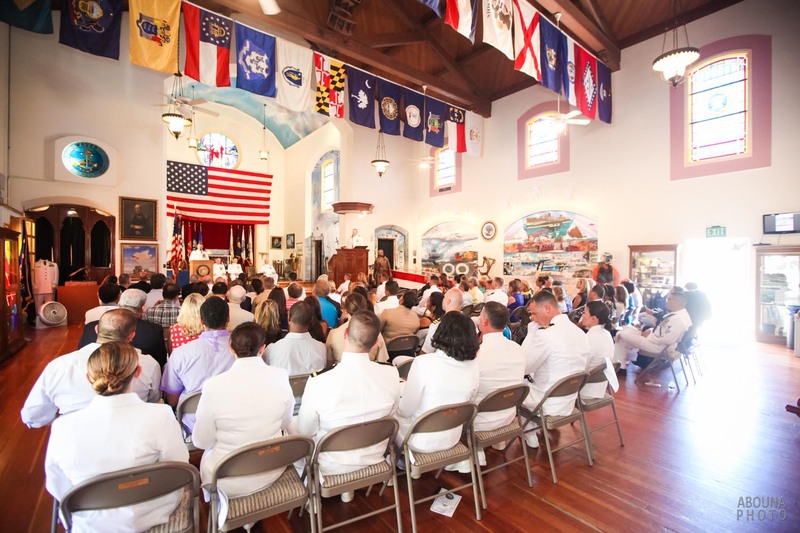 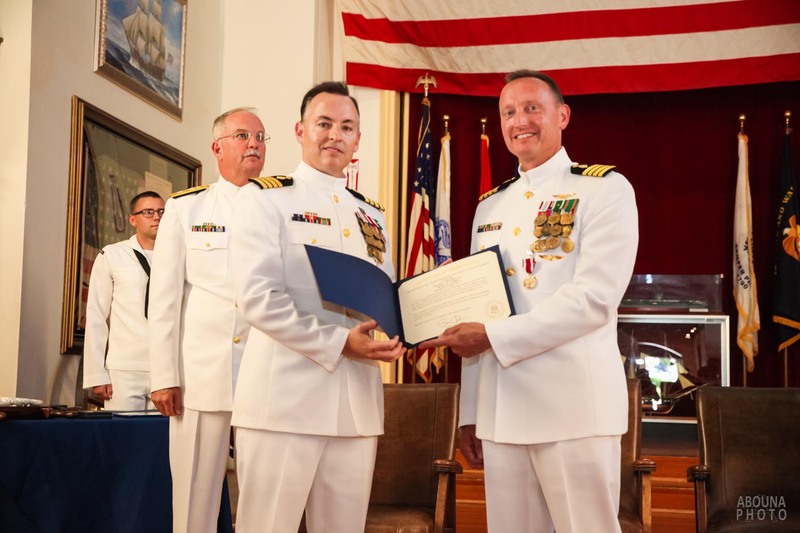 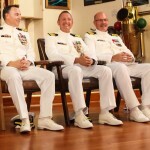 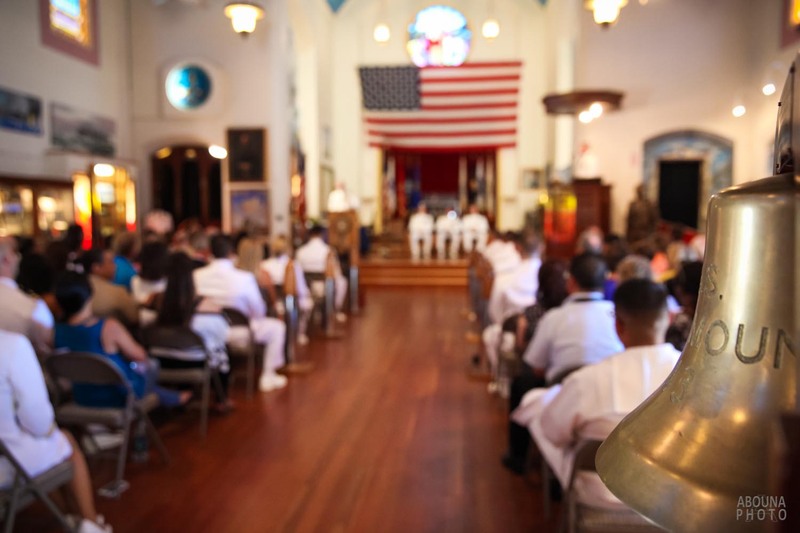 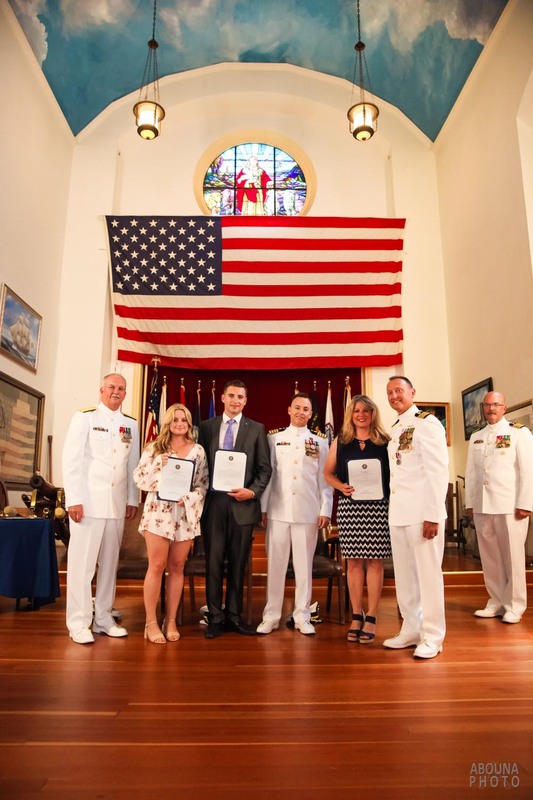 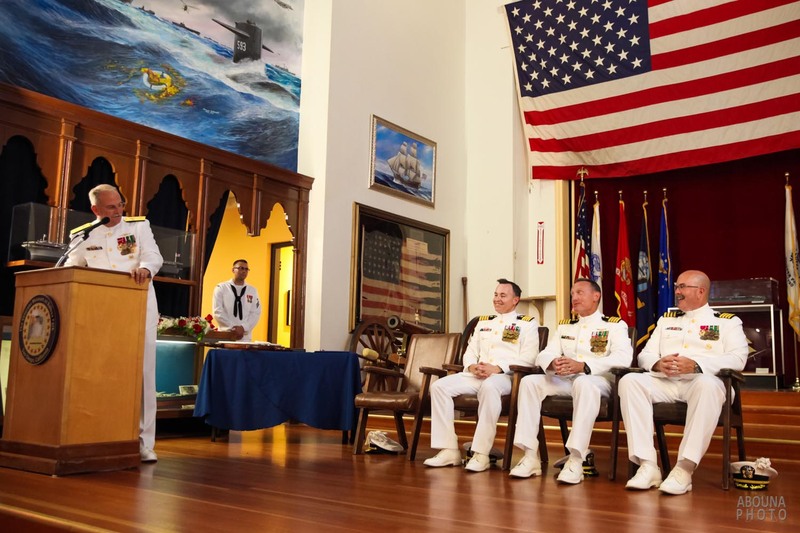 With fellow Naval Officers, family, friends, and colleagues in attendance, the retirement ceremony was filled with honor, recognition, and inspiration, if not a tear or two at this special moment. 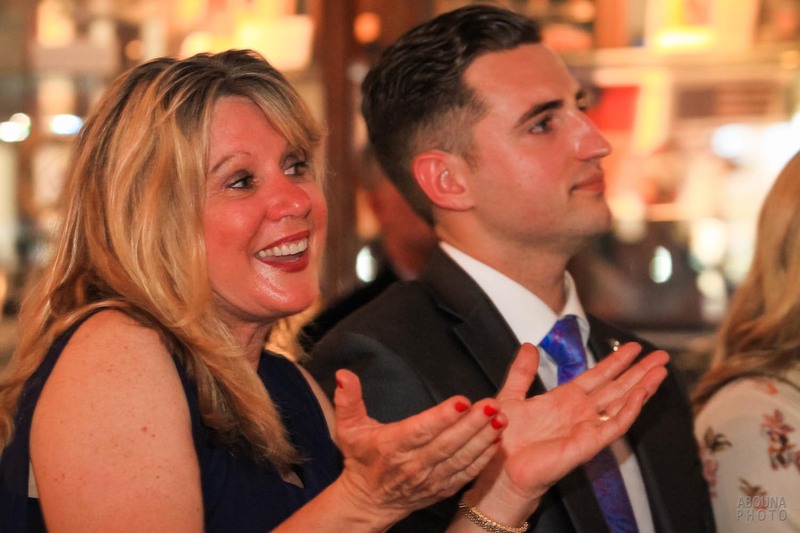 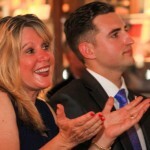 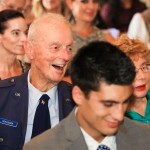 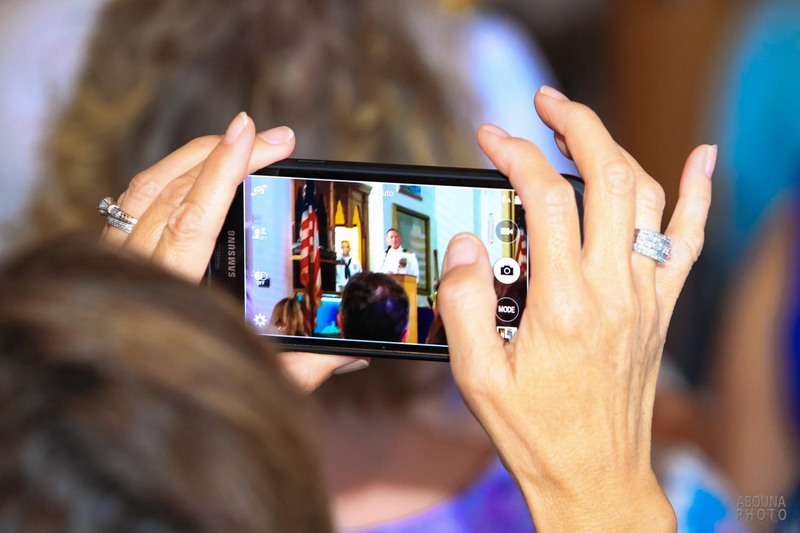 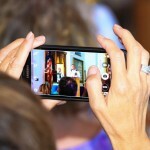 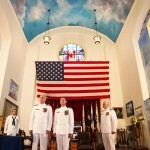 The accompanying video and photos capture some of the splendor of the retirement ceremony. 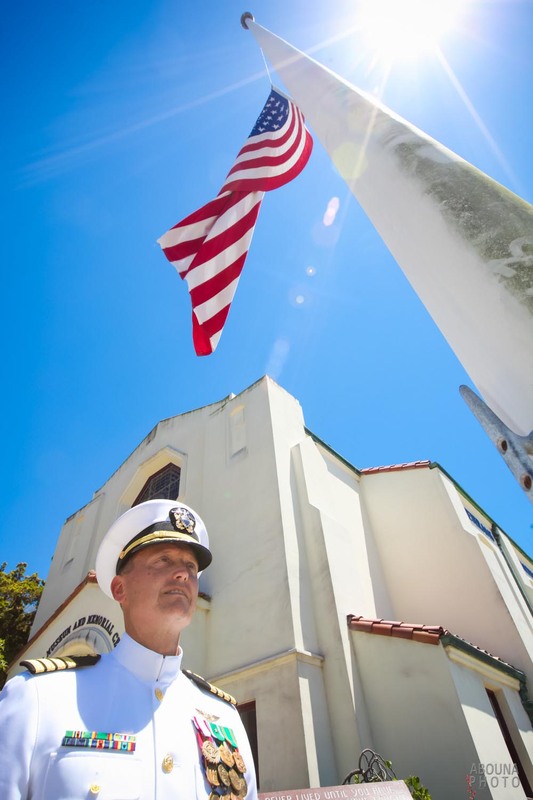 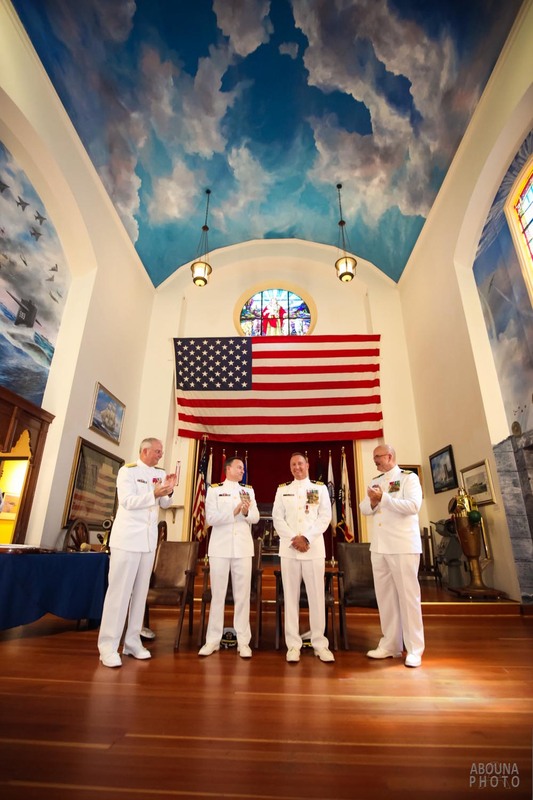 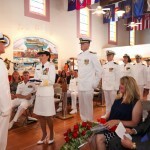 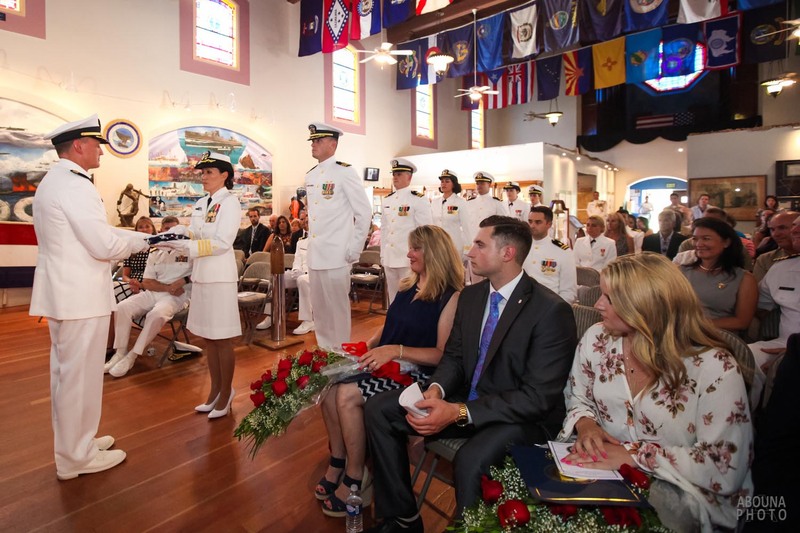 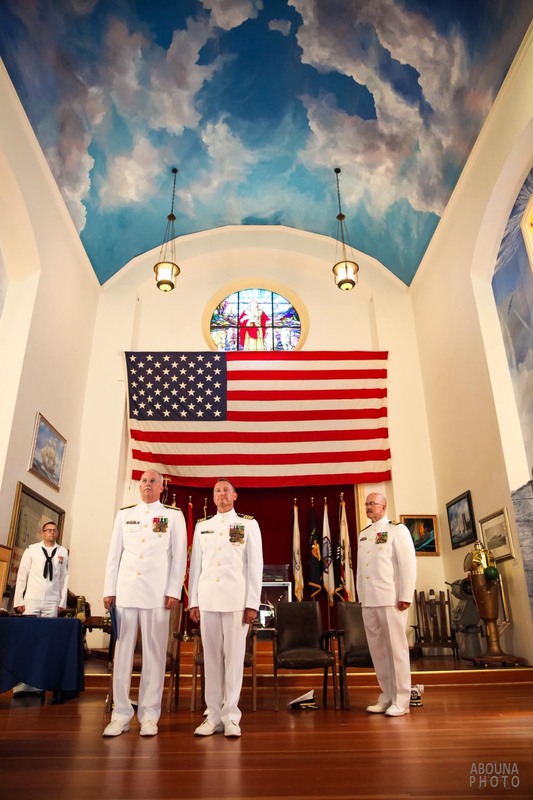 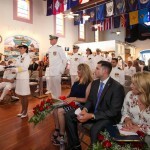 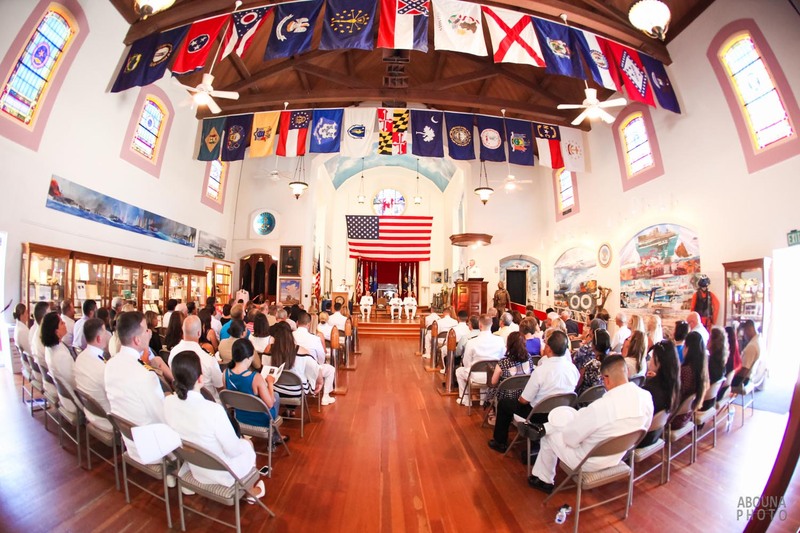 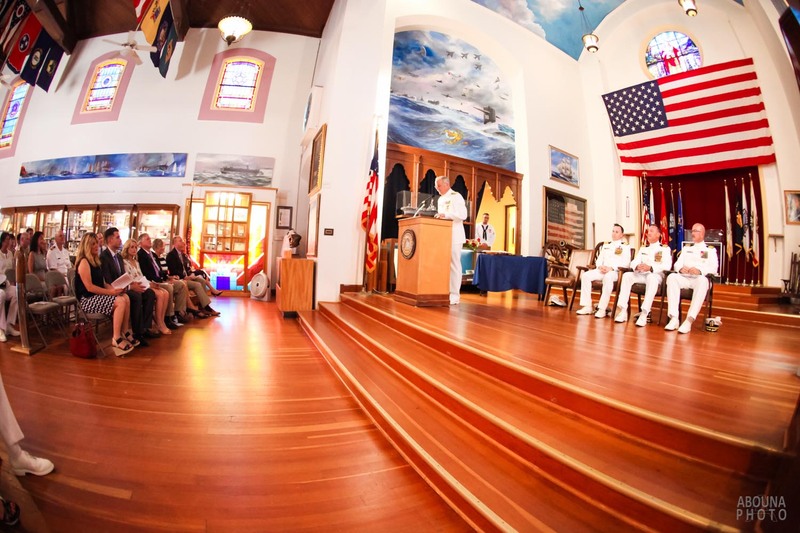 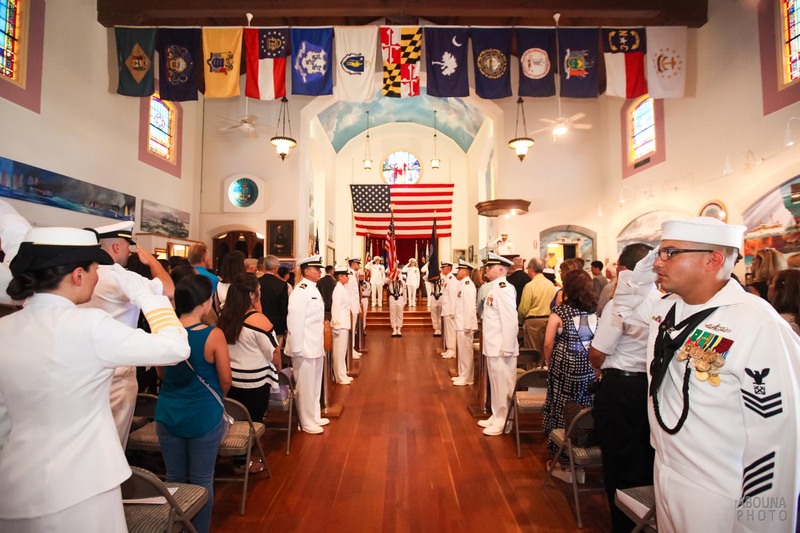 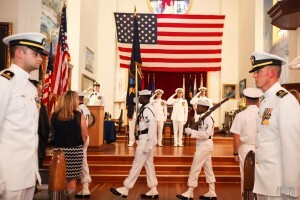 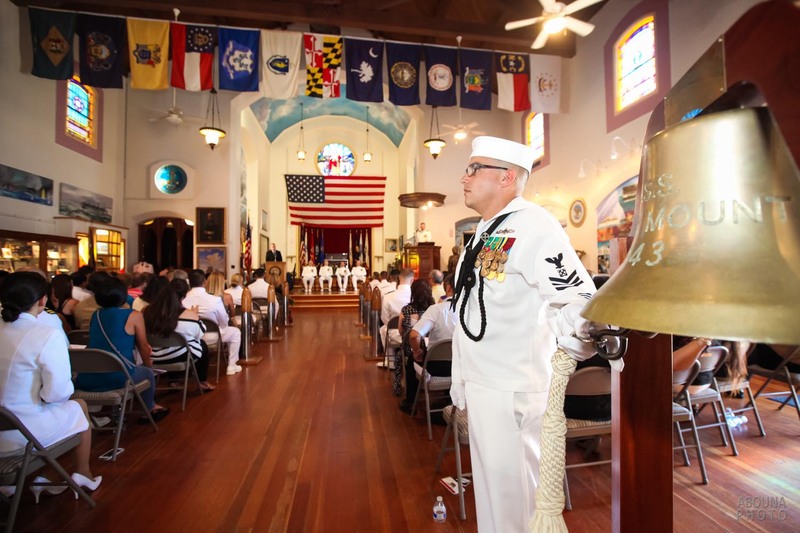 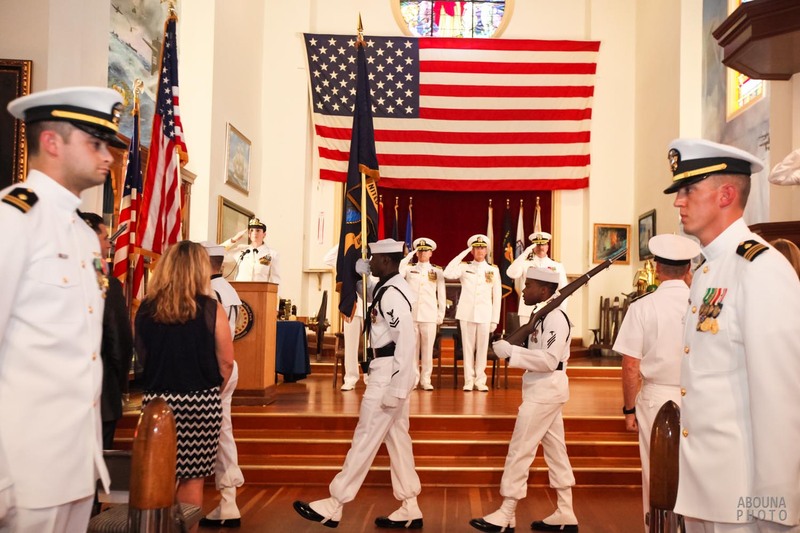 The United States Navy retirement ceremony took place at The Veterans Memorial Center and Veterans Museum in Balboa Park in San Diego, California. 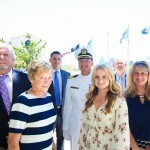 Photography of the ceremony began with some photos of CAPT Beverly and his family outside of The Veterans Memorial Center, then a few photos indoors of the short rehearsal, followed by complete retirement ceremony photography. 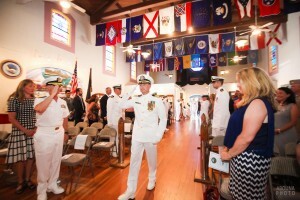 Captain Beverly’s retirement ceremony photography captured each moment of this formal event, which has a long tradition of protocol with the Navy. 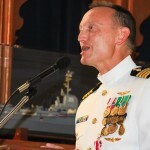 Master of Ceremonies Commander Propes lead the ceremony by announcing the sequence of events. 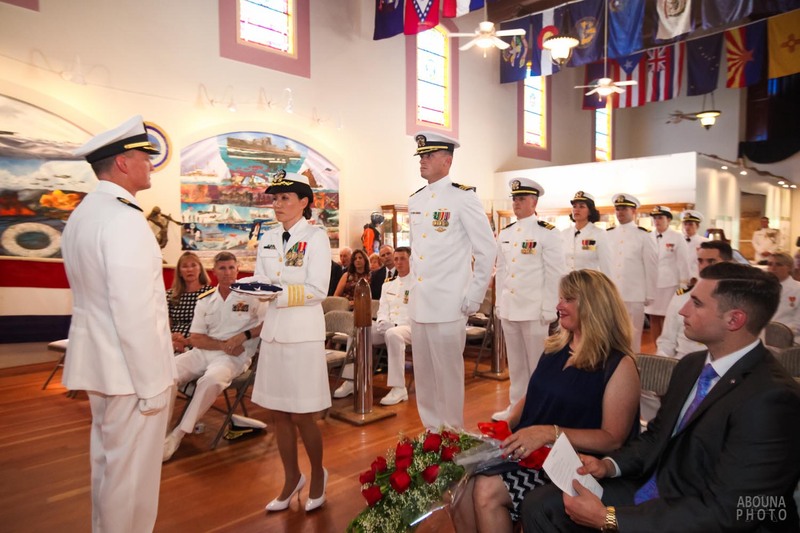 The ceremony began with the arrival of the official party, including CAPT Beverly, CAPT Bishop, CAPT Fauntleroy, and Guest Speaker Rear Admiral Gillingham. 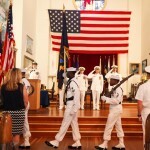 The Parade of Colors by the NMCSD Color Guard was next, followed by the National Anthem sung by CAPT Hofmeister. 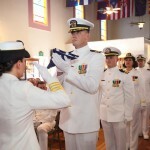 Retiring of the Colors came next. 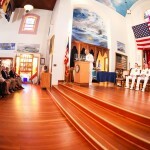 An Invocation was delivered by Chaplain Fauntleroy, and a Welcome was made by Retiring Officer and Host CAPT Bishop. 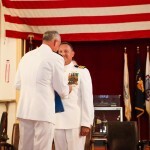 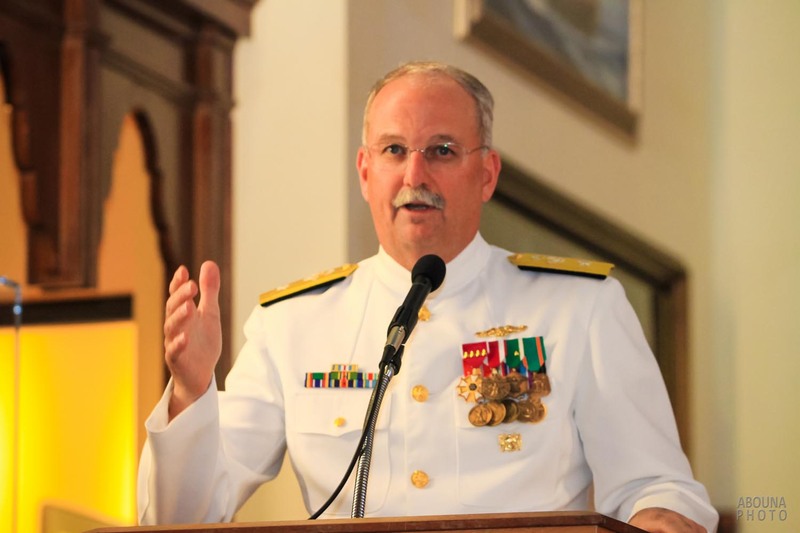 Rear Admiral Gillingham then spoke about the great accomplishment that CAPT Beverly made as a Naval Officer, including being an F-14 Radar Intercept Officer, being commissioned in the Medical Corps, receiving his M.D. 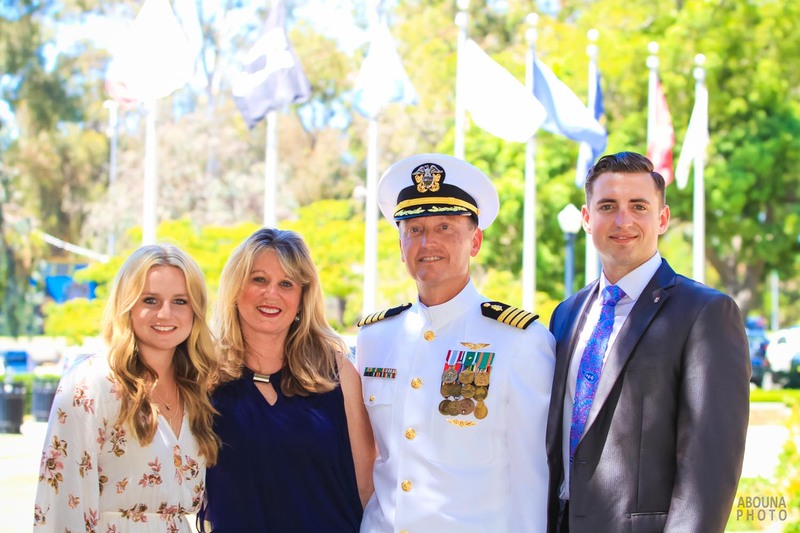 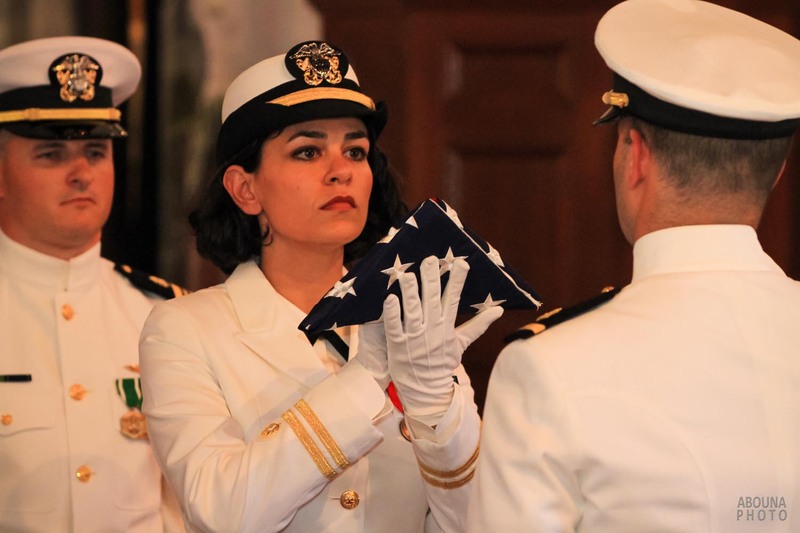 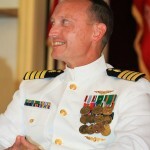 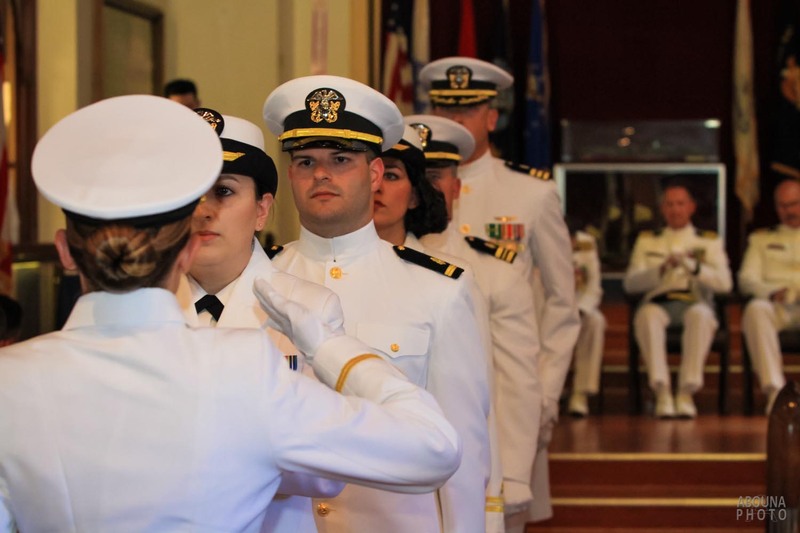 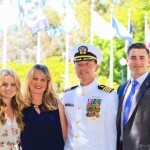 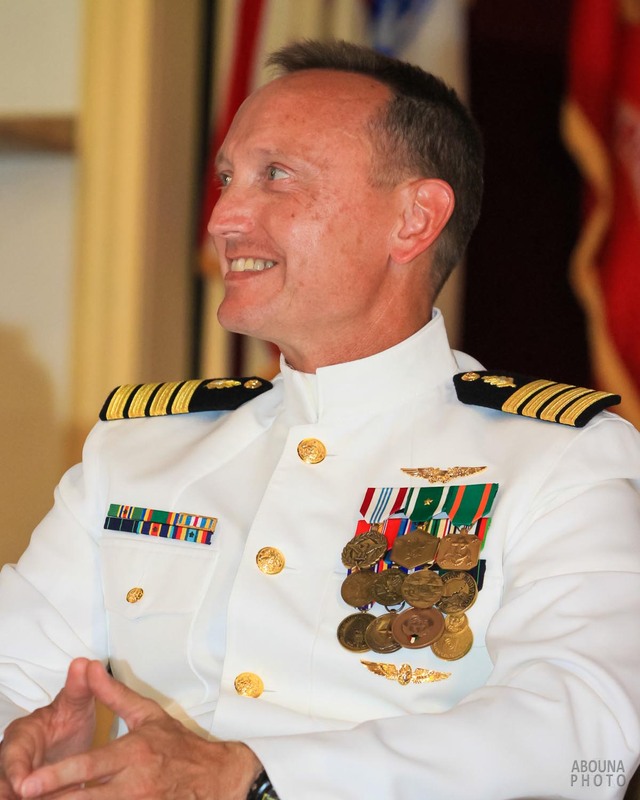 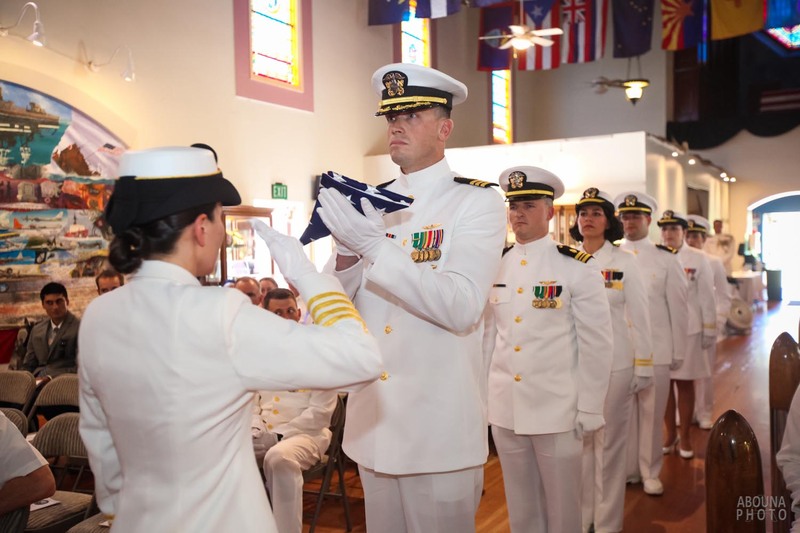 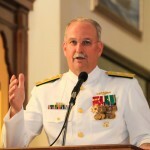 degree, becoming a Flight Surgeon, and later a senior clinician and ophthalmologist, his many deployments, and chairing and leading numerous positions locally, nationally, and around the world for the United States Navy and other organizations. 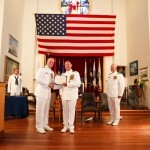 Following RDML Gillingham’s address, he then presented CAPT Beverly with his retirement award and certificate. 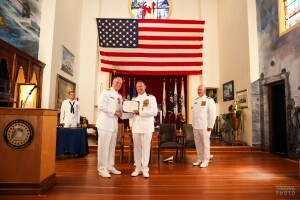 CAPT Bishop also presented CAPT Beverly with a certificate. 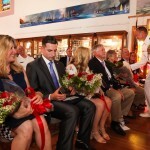 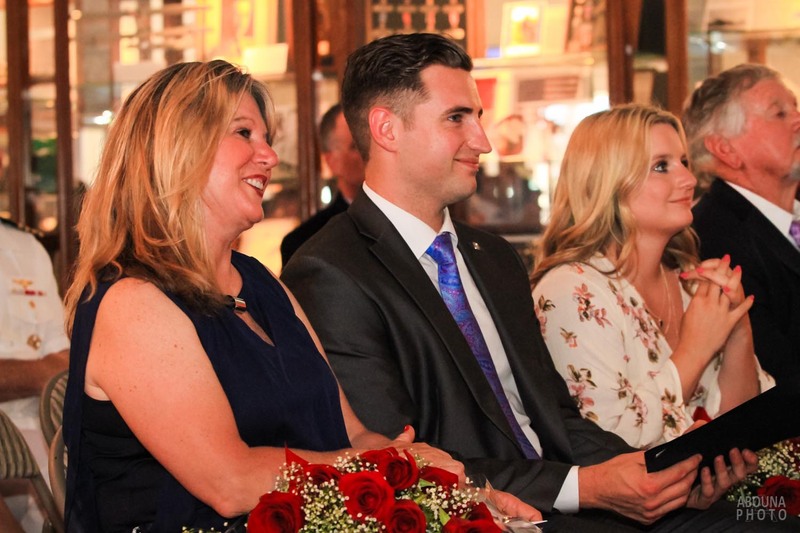 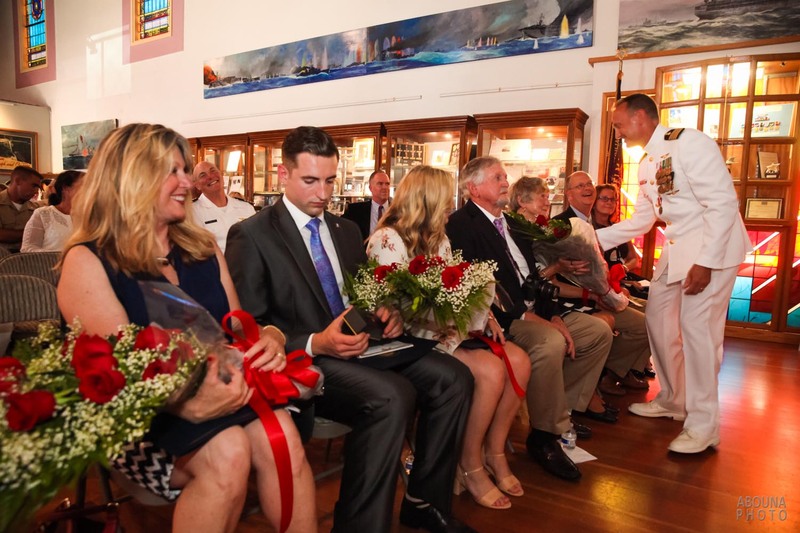 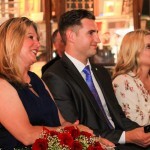 Next, CAPT Beverly presented flowers and gifts to his immediate family, who joined him on the stage for recognition, which the retirement ceremony photography also captured. Captain Beverly then made a final address. 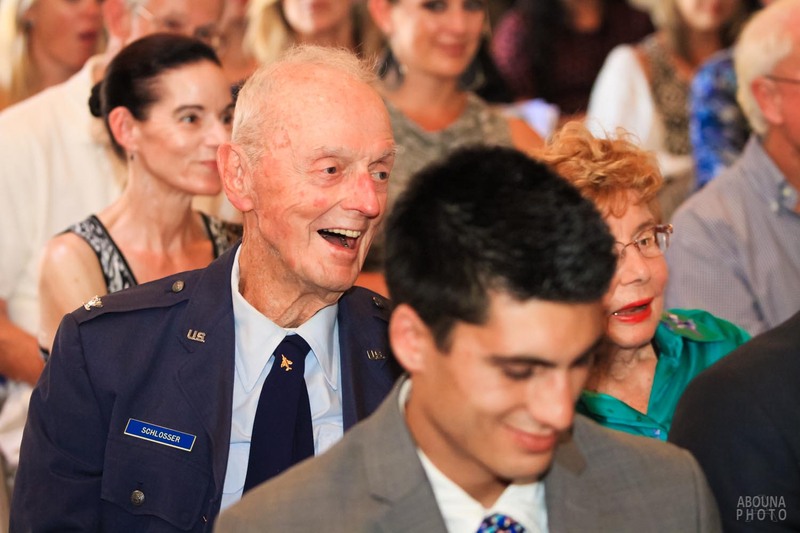 In his remarks CAPT Beverly talked about his family, as well as his experiences with fellow officers and friends who were in the audience today. 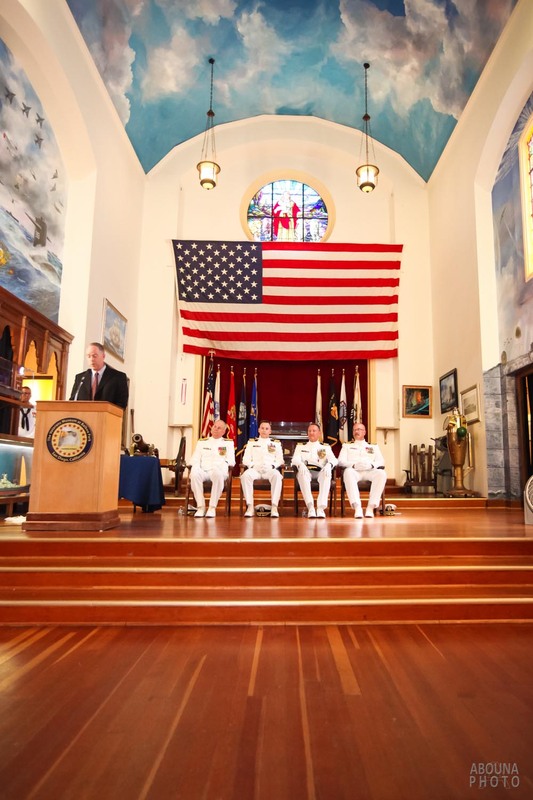 Following his address, it was time for the ceremonious Passing of the Flag by seven officers and Reading of “Old Glory” by Lt. Valerio. 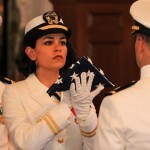 Upon receiving the folded flag CAPT Beverly presented it to his mother. 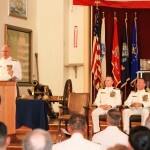 Next in sequence of events and which captured in the retirement ceremony photography was the reading of the “Watch” by CDR (Ret.) 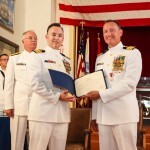 Glade, and CAPT Beverly accepting his final orders for retirement. 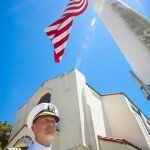 This was followed by the Benediction from Chaplain Fauntleroy, then CAPT. 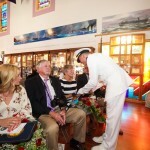 Beverly’s final request for permission to go ashore. 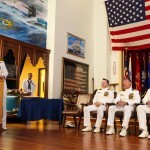 The Master of Ceremonies called for the posting of the Sideboys, at which time CAPT Beverly was Piped ashore. 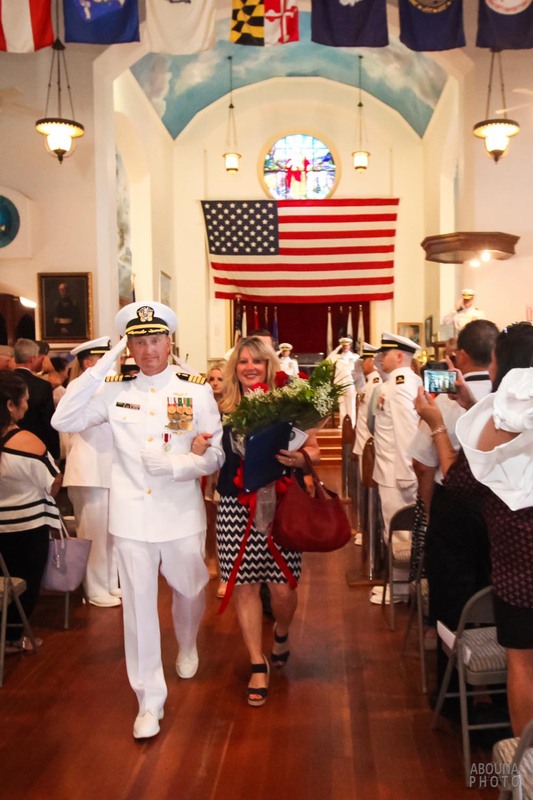 He first walked past the Sideboys in salute, then passed by them one more time with his wife at his side, and kids and family following. 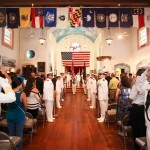 The ceremony closed with the departure of the official party. 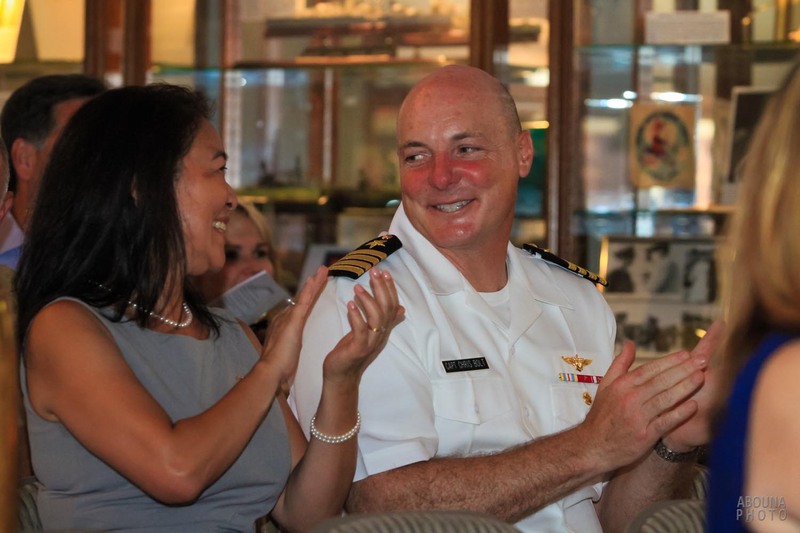 Fellow officers, colleagues, family and friends then congratulated CAPT Beverly for what was a wonderful ceremony and no doubt the warmest of wishes. 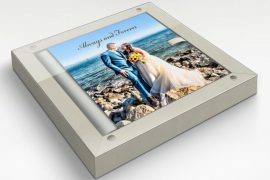 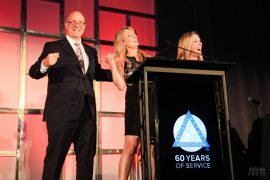 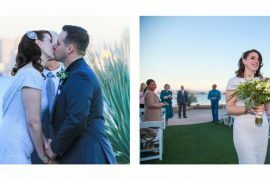 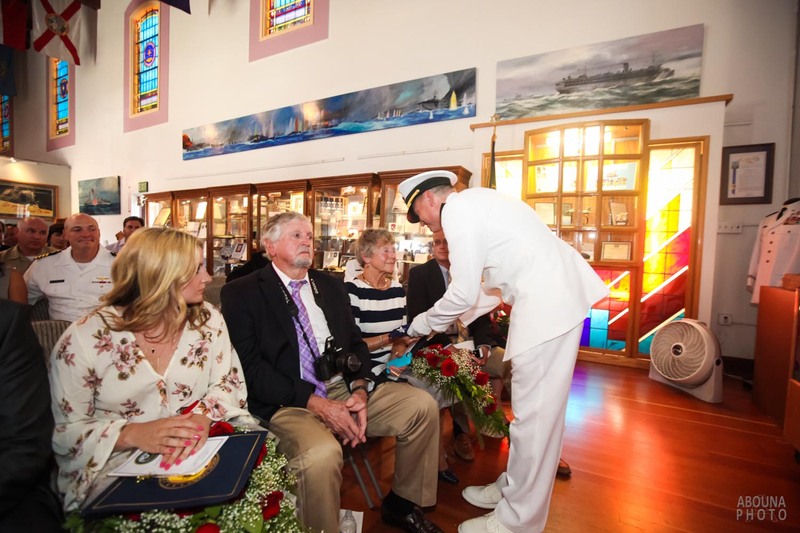 In addition to CAPT Beverly’s retirement ceremony photography featured in this article, you can also see the his collection of photos by visiting my San Diego Event Photographer Client Galleries (password required). 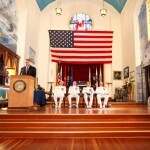 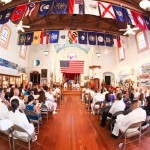 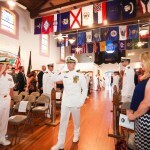 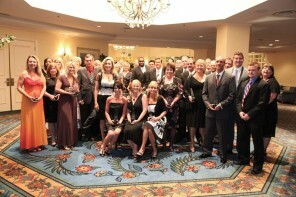 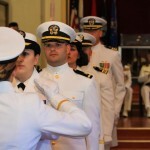 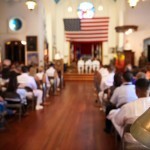 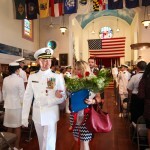 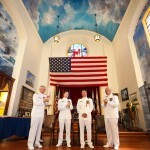 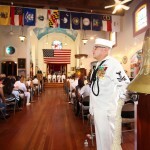 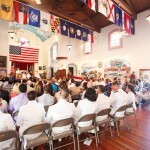 To see another article about Navy retirement ceremony photography, see the article Navy SEAL Retirement Ceremony. 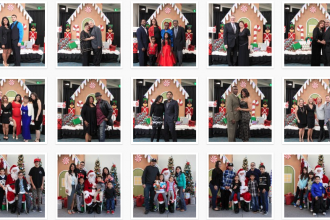 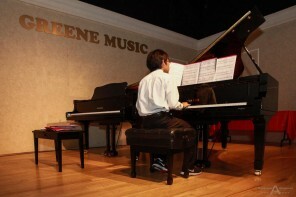 And for more information about this and other event photography, please contact me.